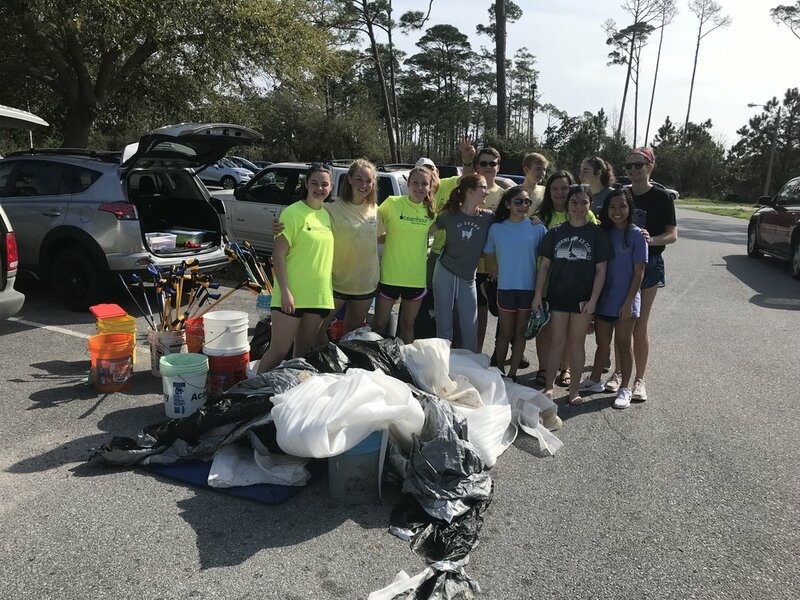 Andy picked up 147 lbs of “stuff” at Ft Pickens and 15 students collected 42 lbs at Payne Bridge over Bayou Texar. This brings our yearly total to 6,022 lbs - more than ALL of 2016! 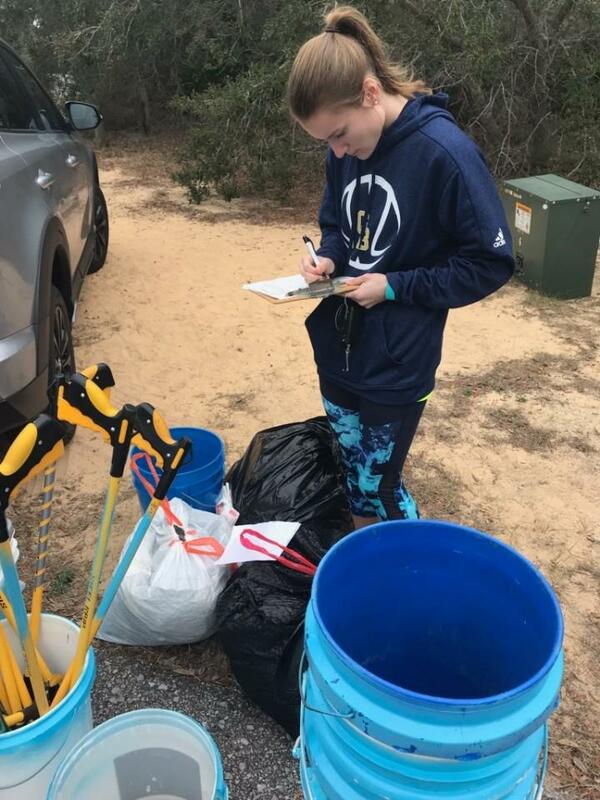 Sharon Gincauskas makes Ocean Hour Volunteers proud! The water bottle fill station near Gates 9 & 10 was used 1,947 times or > 1,947 water bottles weren’t discarded! 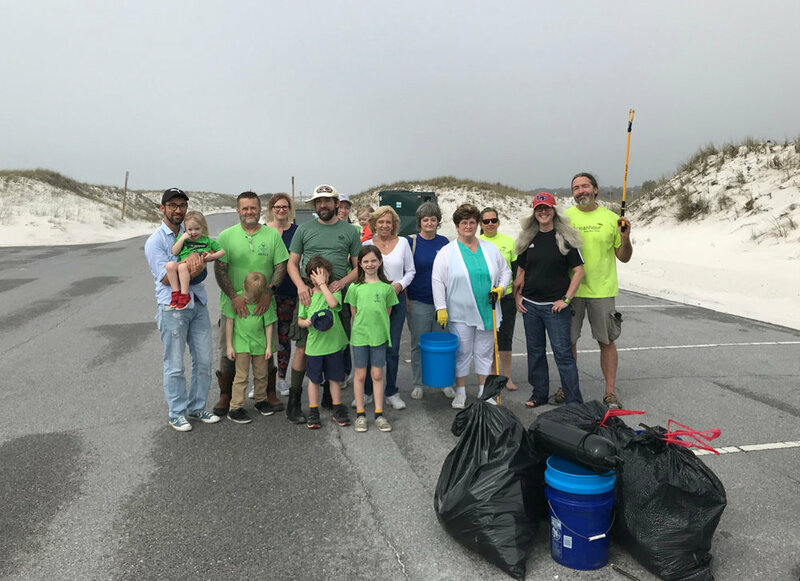 Since so many bottles are found on our beaches, why aren’t there more stations in our area?